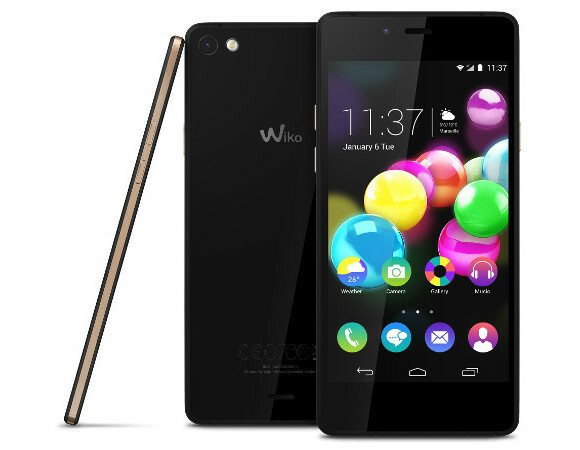 French smartphone maker Wiko has unveiled two new devices today, the Highway Star 4G and the Highway Pure 4G. 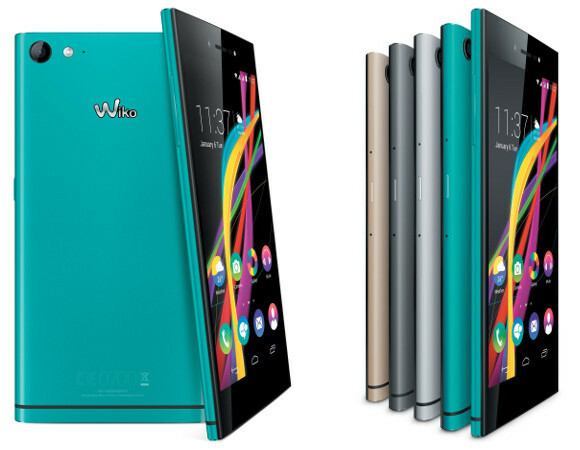 The Star 4G is almost a flaghsip offering for Wiko, considering the fact that its other handsets are much lower-end. It has an attractive aluminum body, and it comes with some decent specs too. It has a 5-inch 720p AMOLED touchscreen with Gorilla Glass 3, a 13 MP rear camera with LED flash, a 5 MP selfie cam, 2GB of RAM, 16GB of built-in storage (expandable via microSD), and a 2,450 mAh battery. It's powered by an unnamed octa-core CPU which is based on ARM's Cortex-A53 architecture, clocked at 1.5 GHz. The phone supports LTE Cat.4 connectivity, for theoretical peek download speeds of up to 150Mbps. It has dual-SIM functionality, and it runs Android 4.4.4 KitKat. Its dimensions are 141 x 71.4 x 6.6 mm, so it's pretty svelte too. It weighs 123g. Moving on, the Wiko Highway Pure 4G is one of the thinnest smartphones in the world, having a 5.1mm profile. What's more, it's also incredibly light at only 91g. Spec-wise it's a bit of a downgrade compared to the Star 4G, but in this case its waistline will surely be the main attraction. The Pure 4G sports a 4.8-inch 720p AMOLED touchscreen, an 8 MP rear camera, a 5 MP front snapper, 2GB of RAM, 16GB of storage, and a 2,000 mAh battery. At the helm is Qualcomm's Snapdragon 410 SoC, coming with a 1.2 GHz quad-core Cortex-A53 CPU. As is clear from its name, the Pure 4G supports LTE networks too, and like the Star 4G it runs Android 4.4.4 KitKat at the moment. Unfortunately Wiko hasn't announced pricing for either device yet. As for a release time frame, all we get for now is a pretty vague assurance that they'll both be up for grabs in the first half of this year. That said, exact dates should be unveiled later this week.